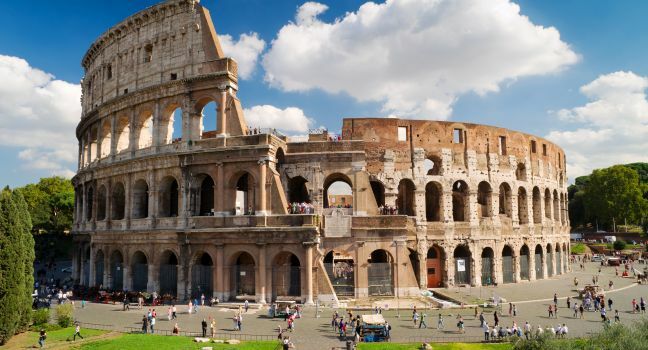 Travelers have many words they use to describe their trip to Italy. 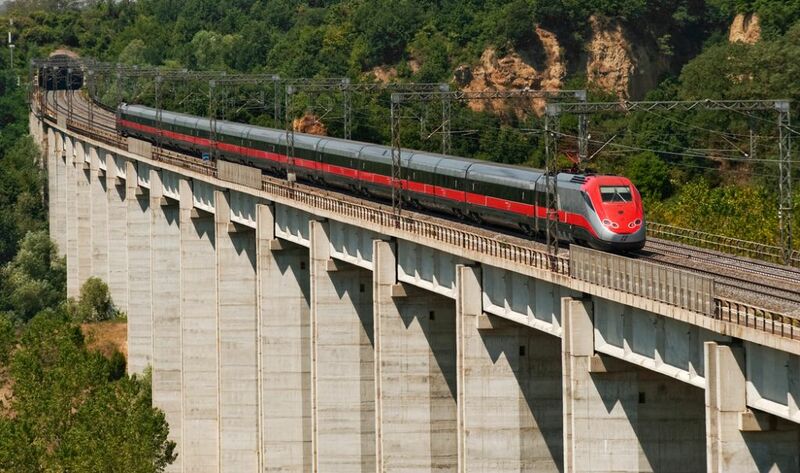 Choose your description when you travel to Italy during a ten-day, eight-night trip that features four nights in Rome and four nights in Florence, with visits via high-speed rail to Naples, Siena, Pisa, and Venice. 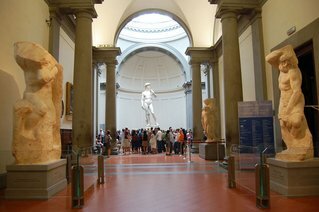 You’ll see ancient and modern wonders: the Colosseum, Sistine Chapel, St. Peter’s Basilica, the Piazza del Duomo and Leaning Tower of Pisa, the beautiful Italian coast and Pompeii excavations, the Academy Gallery – home of Michelangelo’s David, and so many more. You’ll have time to explore on your own, as well as guided, informative tours with other South Dakotans and supporters of SDPB. Spend a day exploring Rome, the “Eternal City.” Enjoy the quintessential Venetian experience – a gondola ride on the canals. 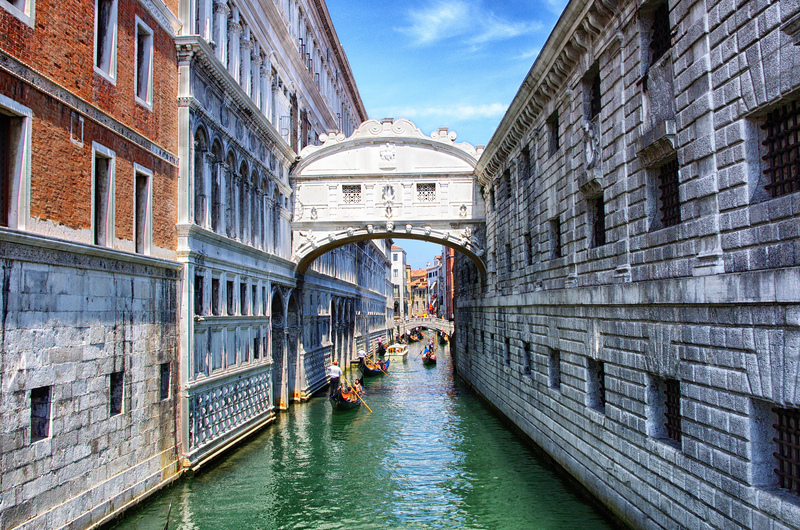 Walk in the footsteps of da Vinci, Botticelli and Galileo. Lose yourself in a Tuscan meal. Rediscover the art of the Renaissance. The Friends of SDPB Classical Italy Trip is March 13, 2018. For complete details view or download this: Italy trip details (PDF) (2.6 MB) . Space is limited. Make your reservations now. Call toll-free 877-953-8687.